First Stop Germany. 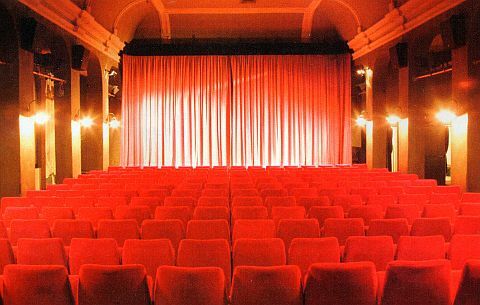 Where else would we take "Cyxork 7" than to the famous Apollo Kino in Hannover, Germany? Or more precisely Hannover-Linden the old blue collar section of town, where co-writer and producer Andreas Kossak grew up. The Apollo Kino has been a movie theatre since 1908. The only time it closed was when an Allied bomb took out the house next door in November 1944. But only two months after the war ended the Apollo was back open for business. 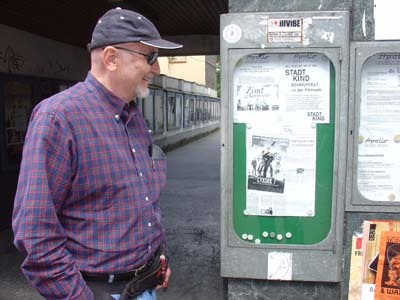 In 1973 a student and film fan named Achim Flebbe became the new programmer and showed more sophisticated films targeted towards the students of the nearby university. Many of those films were American Indies. And it was those "New Hollywood" films Andreas fell in love with and eventually made him study film at USC in Los Angeles. 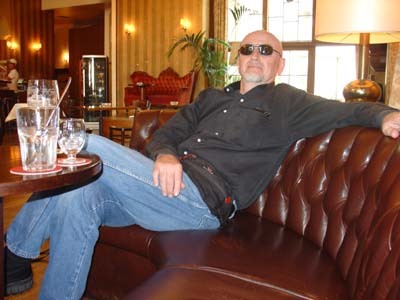 The young programmer, Achim Flebbe, who changed Andreas' life went on to change the way Germany watches movies. 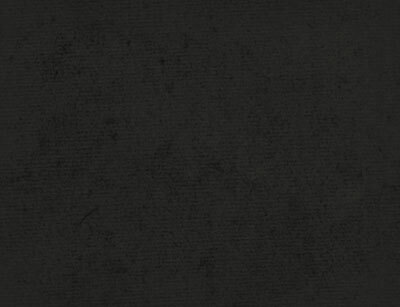 Today he is Germany's most successful cinema entrepreneur as founder and CEO of the giant CinemaxX AG. Today the Apollo Kino is run by Torben Scheller, who hooked us up with the energetic team from Nordmedia especially Sebastian Wolters, Marco Del Bianco, Felix Knoepfle (who screend his feature "Jemand Anders" at the Apollo Kino) and Sybille Mollzahn who promoted the "Cyxork 7" and made our screening one of the key events of their amazing HD Workshop. As is their tradition before the screening there was free champagne for everyone. For John it was an experience where love of film and filmmaking transcended language. 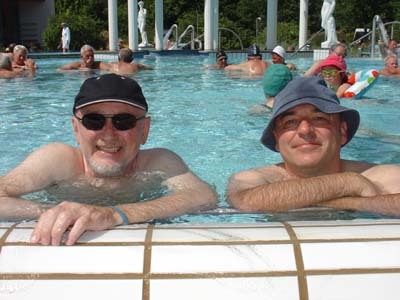 "The hospitality of the Apollo Theatre and Nordmedia was warm and thoughtful. It's a privilege to have shown our film in one of the great movie theaters of the world." In May 1981 the Apollo burned out after a late night moviegoer dropped a cigarette. They reopened three months later with Cheech and Chong's "Up in Smoke." Now, that's the Cyxorkian spirit. 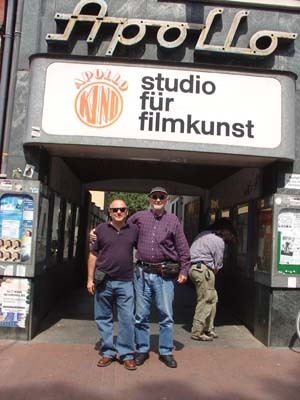 Andreas and John outside the historic Apollo Kino. The back of the screening room with projection booth. 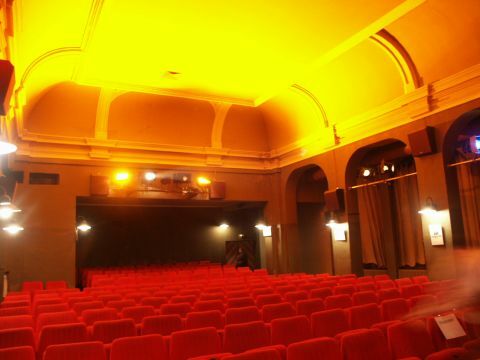 The renovated interior of the Apollo Kino today. 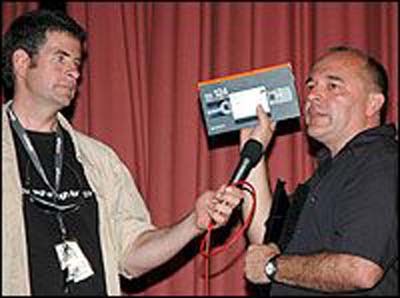 Nordmedia HD Workshop's chief instructor Cinematographer Thomas Bresinsky, BVK, and Andreas show the HDCAM tape that holds the entire "Cyxork 7" movie during Q&A after the screening. 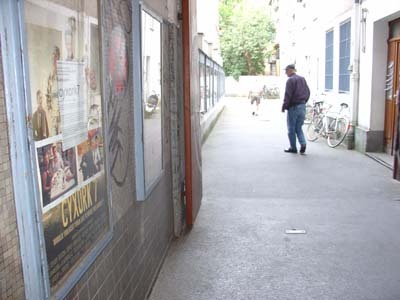 "Cyxork 7" poster in the passage leading to the entrance of the Apollo Kino which is from the court yard. As always: the Cyxork 7 Team is hard at work .